Back row: J. R. Ayers, J. M. Stratton, P. J. P. Aburn, R. F. Williams, G. T. Parker, H. L. Hobson, Mr. F. A. Charlton. 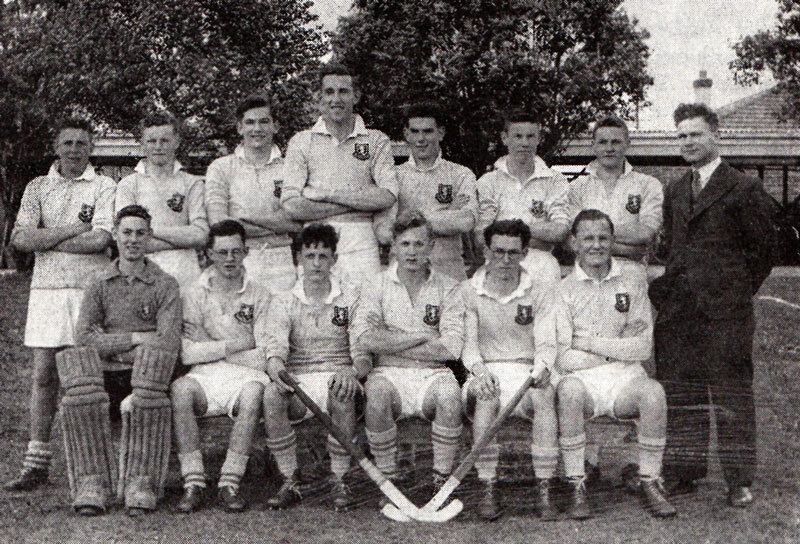 Front row: W. S. Harford, R. E. Keen, K. G. Ussher (Captain) , P. J. Allen . A. S. McInnes. 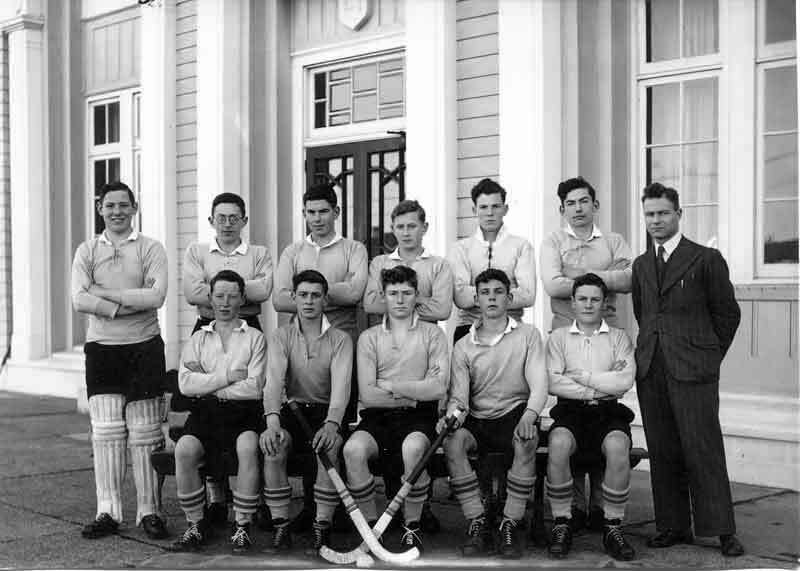 Front row: A H. McDonald, W. S. Harford, R. F. Williams, K. G. Ussher· (Captain), R. E. Tyrie, W. Dobbie, A. S. McInnes. 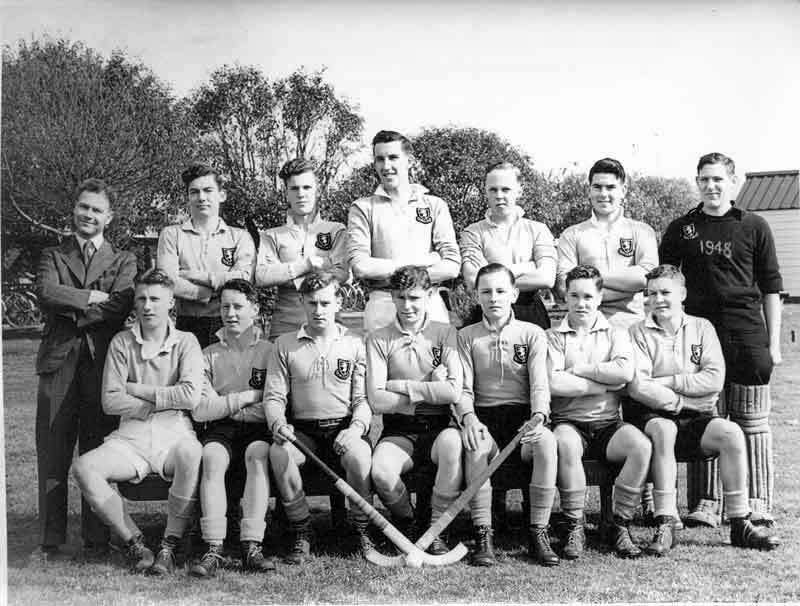 Back Row: L. M. Rowe, E. A. Ussher, H. L. Hobson, G. A. Paterson, P. J. P. Aburn, G. E. Burris, A. S. McInnes, Mr. Charlton . Front Row: R. Knopp, E. A. Sinclair. A. E. Crimp, R. F. Williams, E. L. Phelan, R. E. Tyrie.